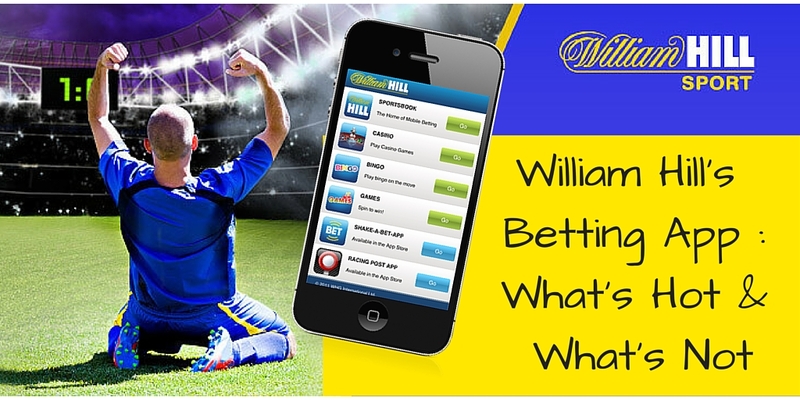 It is easy to place an accumulator bet with William Hill. Keep reading for a step by step overview of how place your acca. Click the deposit button near the top and make sure that you have money in your account. Pick the market that you wish to make best on, and find your bets. You want to make sure that you don’t enter any stakes into the singles boxes. Otherwise you will also be placing single bets in addition to your William Hill accumulator bet. Now you should see your choices on the betting slip. Below that will be an accumulator tab that shows you how many selections you have chosen, and what price it could pay out if you win. While that is a simplified version, here are more details on how to place a William Hill accumulator bet. First a little background. William Hill has been around for a long time, and their accumulator area is one of the most detailed that you will find anywhere. Additionally, you can qualify for Acca (accumulator) insurance, which is limited to one bet per player per day. That one bet, however, when played with Acca can make you a winner time and again. In short, Acca insurance allows you to place a bet on five or more selections and if one of the games doesn’t win you get your stake back in the form of a free bet. Terms and conditions apply, details can be found here. A William Hill accumulator bet is one bet with at least four selections in various events. All the selections must be successful in order to get a return or winning. Four fold describes an accumulator bet with four selections, five-fold refers to five selections. The general rules of playing on the William Hill site apply to William Hill accumulator bets as well. The minimum amount which you can bet is 3p for singles, doubles, multiple bets and trebles. You can bet 1p for accumulator 4s and up. If your currency is not pounds sterling, your bet will be placed in the equivalent of your account currency. The maximum that you can bet is going to vary by game and by bet. Even William Hill can’t say for sure what your maximum bet in advance is, because each transaction is unique. They do have a listing for maximum winnings limits, however. You can find all the details on maximum winnings by going to the help section. 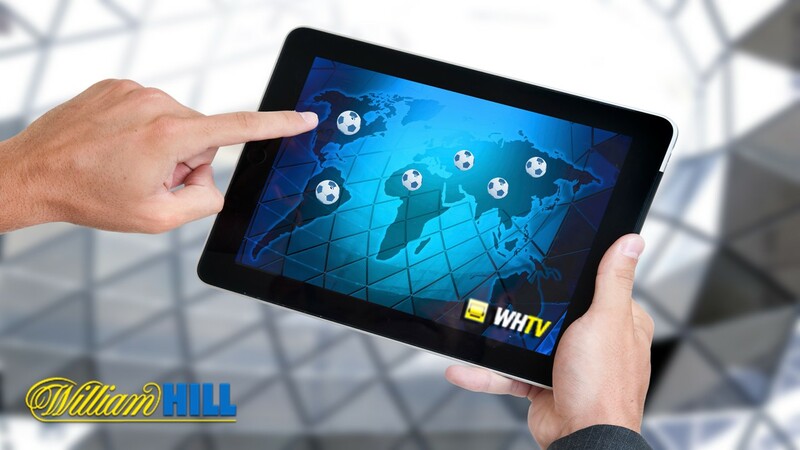 Unless otherwise specified on their website, William Hill takes the results of each match from the official sources of the game and or the service providers at William Hill. These results are based upon the rules of the competition, and final scores are taken immediately following the event or match. Should the officials of the event in question later choose to change or adjust scores after the event, these adjustments to settlement will not affect settled bets, and settled bets will not be altered by William Hill. In situations where an opponent has been changed from the one that was already advertised, bets for that match are void. The same applies to specific player and manager bets – if these parties are not in the game after the bet has been placed, it will be void. For William Hill accumulator bets which involve different contingencies in the same event, these bets are not accepted in cases where the outcome of one contingency affects the other. If such a bet has been accidentally accepted, then players will have settlement as per the Rule 8 of the General Betting Rules section of the William Hill Fair Deal Rules.